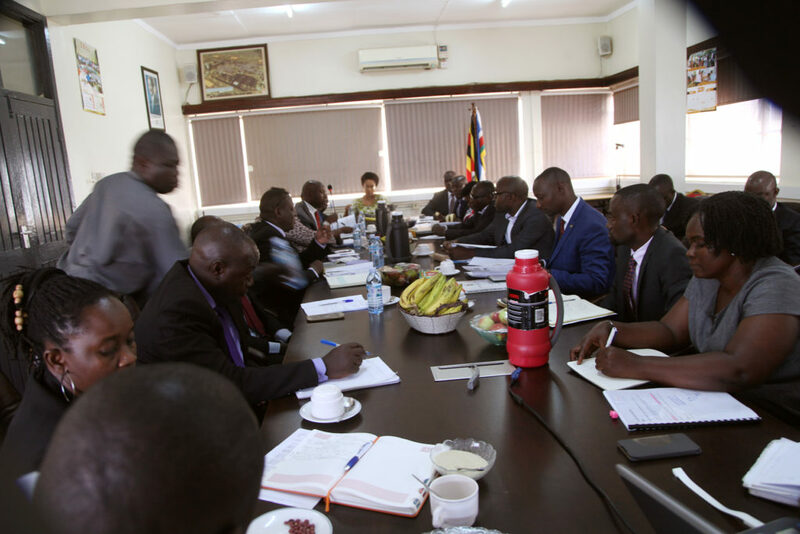 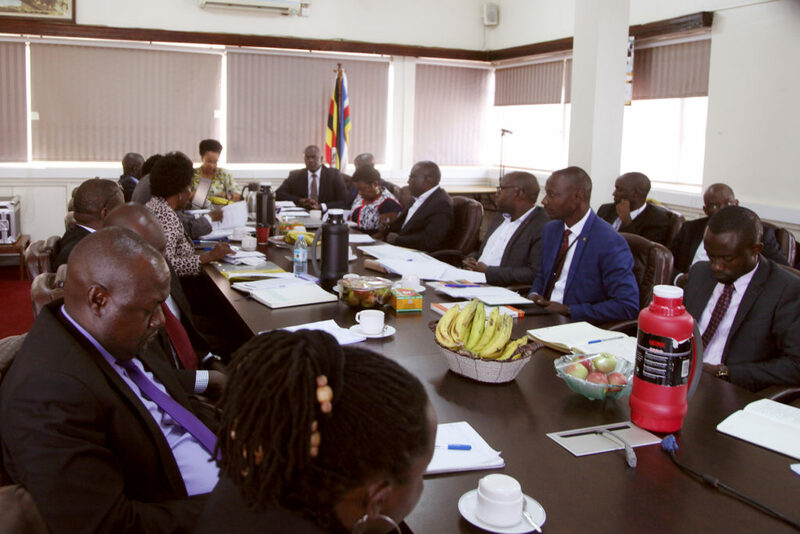 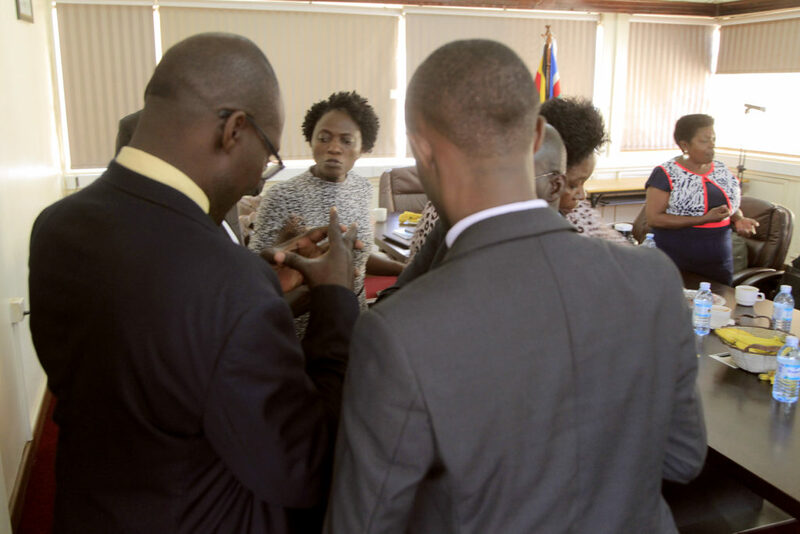 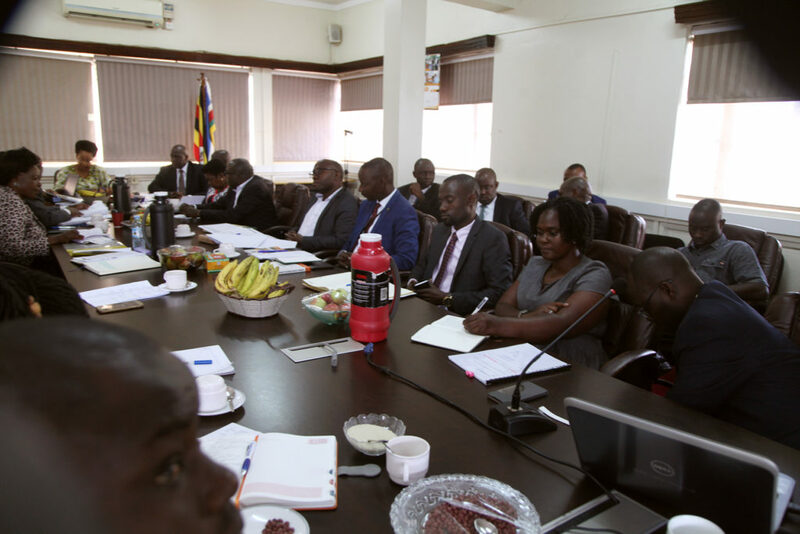 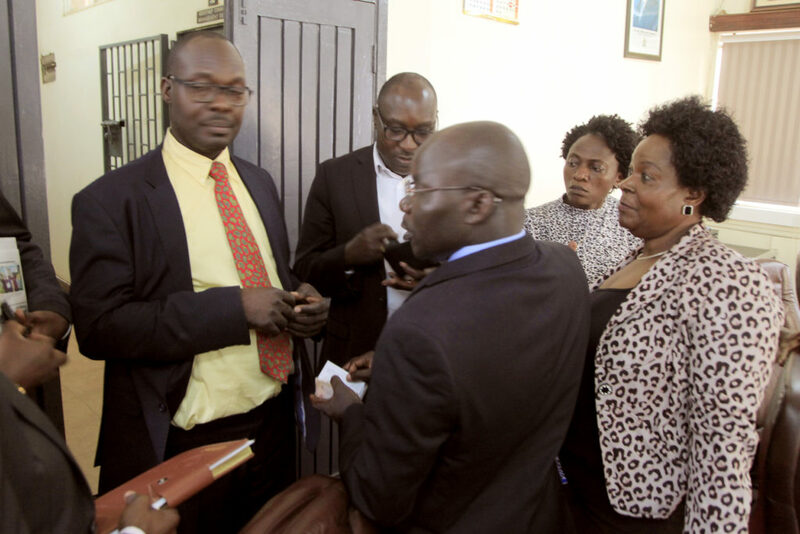 Consultants yesterday presented the first draft report on the pre-feasibility studies of phase II CIVIL SERVICE COLLEGE -JINJA PROJECT at the ministry boardroom. 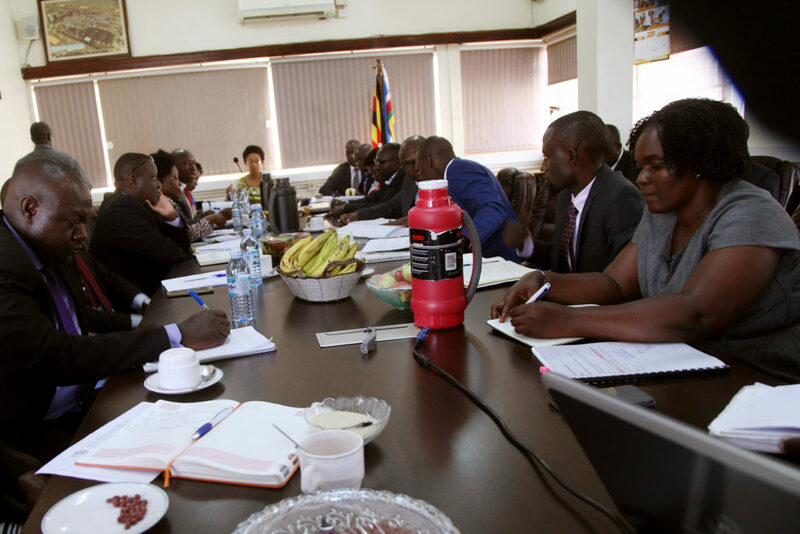 The meeting brought together key technical partners in the implementation and appraisal of GoU funded projects. 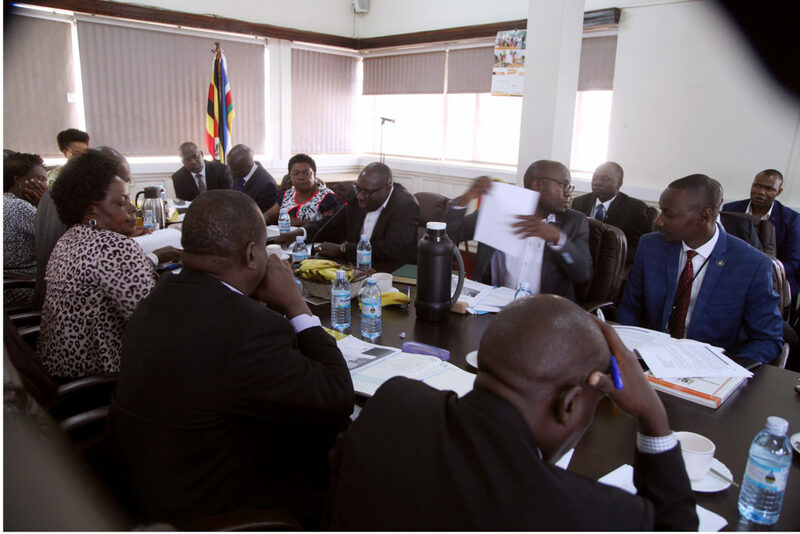 These included the Ministry of Finance and Economic Planning representative , The National Planning Authority representative, Ministry of local Government representative, Office of the President representative and host ministry of Public service representatives.